Indian Rocks Beach has many miles of great beaches, the intercostal, in addition to just setting up camp on the beach in front of your hotel, we also have plenty of other things to do in and around Indian Rocks Beach, Florida. Seafood or soul food. Posh food or pub food. Whatever taste suits your fancy, Indian Rocks Beach, FL restaurants have a menu to match. It's Time to Relax and PLAY in Indian Rocks Beach, FL. Plan to bring home memories from your Florida beach vacation. Nothing quite brings back the memory of a great Florida vacation like a shell trinket. But Indian Rocks Beach also has much more high-end shopping near by. 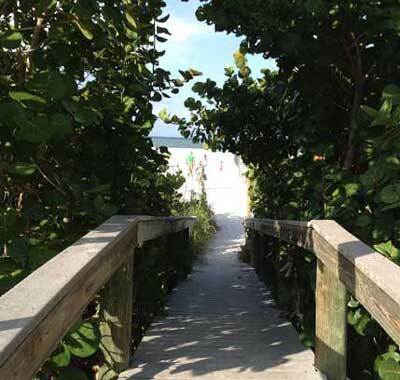 When you are looking for something to do near Indian Rocks Beach, FL you'll want to include the beach. Being adjacent to the best beaches in the country, beach access parking is at a premium in Indian Rocks Beach and many surrounding beache communities. Here's a listing of beach parking for Indian Rocks Beach.